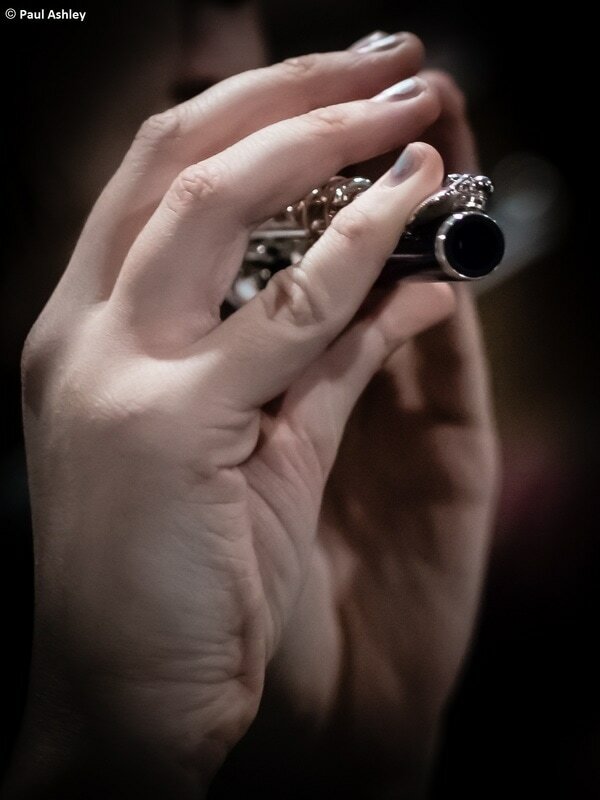 It’s easy: just grab your instrument and come along to a rehearsal! We rehearse every Wednesday evening during Full Term from 7:30 pm – 10 pm. If you own a music stand please bring that too (but don't worry if you don't own one). There is no need to tell us before you come along, but if you have any questions feel free to e-mail the membership secretary. If you can't make the 7:30 pm start, come along anyway - we prefer regular members to turn up on time, but many people have good reasons why they can't - and this is fine. Every rehearsal consists of two halves with a break in between for tea, biscuits and mingling: a great opportunity to make many new friends. UCPO welcomes orchestral players of all abilities, there are no auditions and we enjoy a friendly, informal atmosphere. You don’t have to be an undergraduate to join; many of our members are graduate students, staff, alumni or those with no connection to the university at all. Membership costs £20 per year, but you can come to your first few rehearsals to decide whether you like us before paying. Subs should be paid to our treasurer at a rehearsal or by bank transfer. Each May, we select our conductors and soloists for the next academic year via interview / audition. If you're interested in conducting or performing a concerto, keep an eye on the website. Our rehearsal venue for the 2018/19 academic year is St Giles' Church, Castle Street, Cambridge CB3 0AQ. Look out for our stall at the Freshers' Fair each October, where you can join our main mailing list and / or our audience mailing list and chat to committee members.